Apollonie Sabatier was mainly known as a courtesan which is more or less an affront. This influential woman was much more: Art muse, salon host, classic beauty, an 'it-girl' of 19th century Paris. 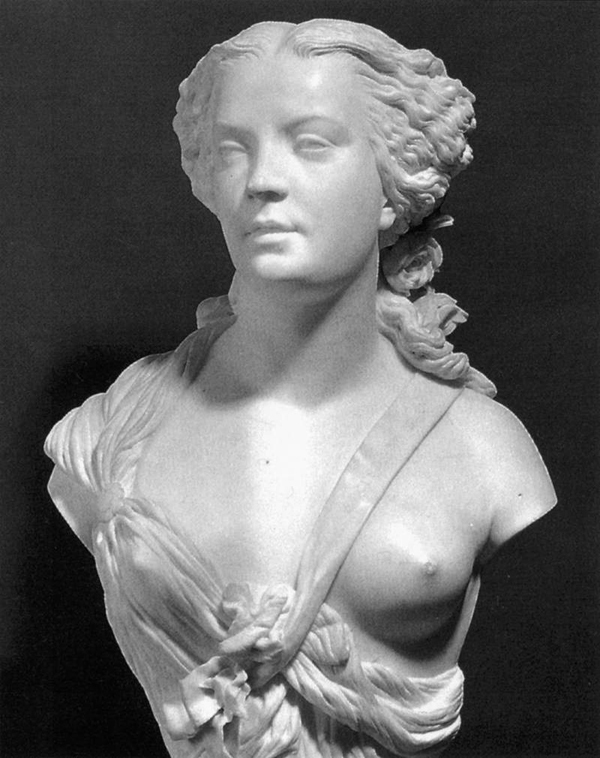 She made sculptor Auguste Clésinger famous. Apollonie posed three times for him. 'The woman bitten by a serpent' was Clésingers greatest success. 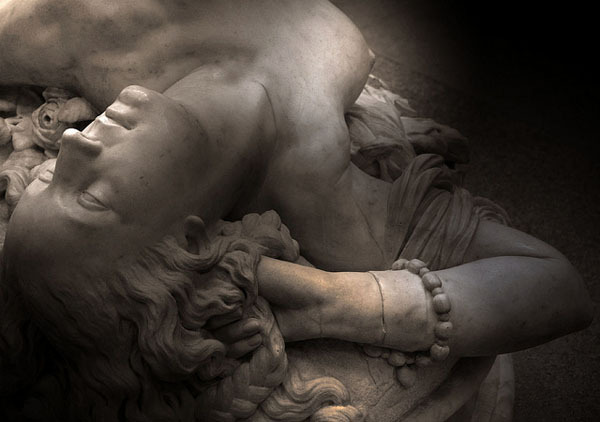 Charles Baudelaire contributed poems to Apollonie. Théophile Gautier praised her in three of his poems. Gustave Flaubert wrote her many letters and used her character in his great novel 'L'education Sentimentale'. Jean-Louis-Ernest Meissonier has portrayed Apollonie eleven times. Gustave Ricard won his very first prize at Salon when he used Apollonie as a model for a portrait. Gustave Coubert immortalized Apollonie together with her long-time lover Alfred Mosselman and Baudelair in 'L'atelier de peintre'. Thomas Couture painted her once. She was not just an extremely beautiful woman, but also very pleasant companionship. Every sunday, Sabatier invited all her friends and acquaintances of the Parisian art scene for a dinner. These weekly meetings or the so called Salon were the most exciting artistic institutions in the 19th century France.